Spring Keynote feat. 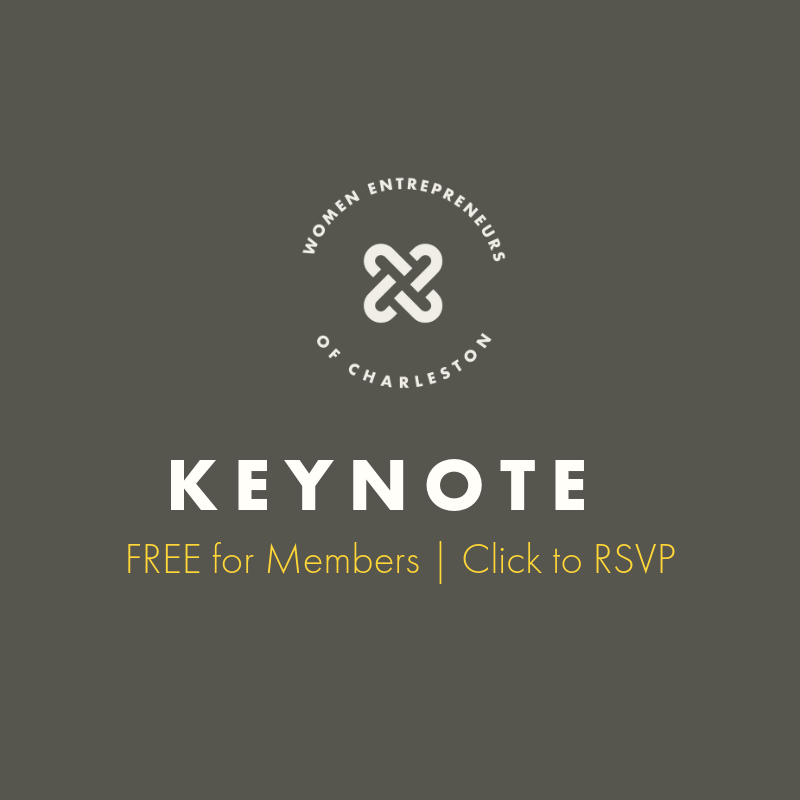 Dethra Giles on "Breaking Good Habits"
Join our Spring Keynote Event and help us celebrate our 2 year anniversary of serving women owned businesses in the Lowcountry. Keynote events are always FREE for members. Guests, please grab your ticket ($25) below. This is a DO NOT MISS event! We look forward to seeing you there. I was a successful employee, my career was like a rocket and no one could stop me. My motto was "What Glass Ceiling?" Now, I am doing exactly what I did before, yet I find myself struggling. Why? It sounds crazy but our good employee habits are killing us as entrepreneurs. In this keynote presentation you’ll learn the good employee habits that are actually holding you back, and how to abandon them in order to be a more successful entrepreneur. Member Ticket: Spring Keynote feat. Dethra Giles. FREE for members, please RSVP. Dethra U. Giles is an international consultant, best-selling author and highly sought-after keynote speaker. She is also the founder of ExecuPrep – a global brand that provides coaching, leadership development and performance improvement in the workplace. She has worked with multiple industries with hundreds of clients and thousands of leaders worldwide. For years, Dethra U. Giles has wholeheartedly committed herself to the study and application of leadership and personal development mastery. Giles derives joy from her work by partnering with clients to create outstanding results and be part of their success stories. Dethra has also been a keynote speaker to clients from the Centers for Disease Control (CDC), the Army Corp of Engineers and the Salvation Army which has also yielded impeccable results. She uses her formal business education and years of experience to motivate, empower and celebrate her clients as they achieve their desired outcomes. 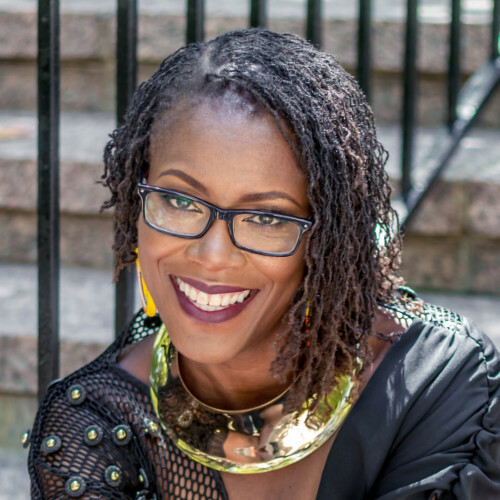 Ms. Giles is the author of "Unstuck: Discovering Career Limiting Actions," the soon to be released book “Breaking Good Habits™” and many other featured articles. Her books have greatly contributed to the success of many individuals and organizations in both problem-solving and goal setting, helping to maximize and maintain personal achievement and productivity. She has shared her knowledge as a contributing writer on human resources and professional development topics for Today’s Financial Woman, YBE, and iWorkwell publications. She has served as adjunct faculty at the Federal Executive Institute, Georgia State University, Mercer University and as a faculty member for Goldman Sachs’ 10,000 Small Businesses and the Tory Burch Foundation.